I created an MQTT gateway a few days ago and a node to check communication. I'm on 2.1.1 and everything seems to work fine most of the time. But sometimes, when powering up the node, I get lots of fail massages. The gateway receives messages from the node, but for some reason the don't understand each other. I tried the log parser but I don't see where is the problem. Tried all sorts of things. Also tried the module with antenna and the one without.. When it happens, I see the node sending data, and I see the gateway receiving it realtime, but the do not connect. if you swap radio modules, do you still have the exact same problem? I'll keep trying some other things..
Hello, it looks like a "classic" radio link quality problem. 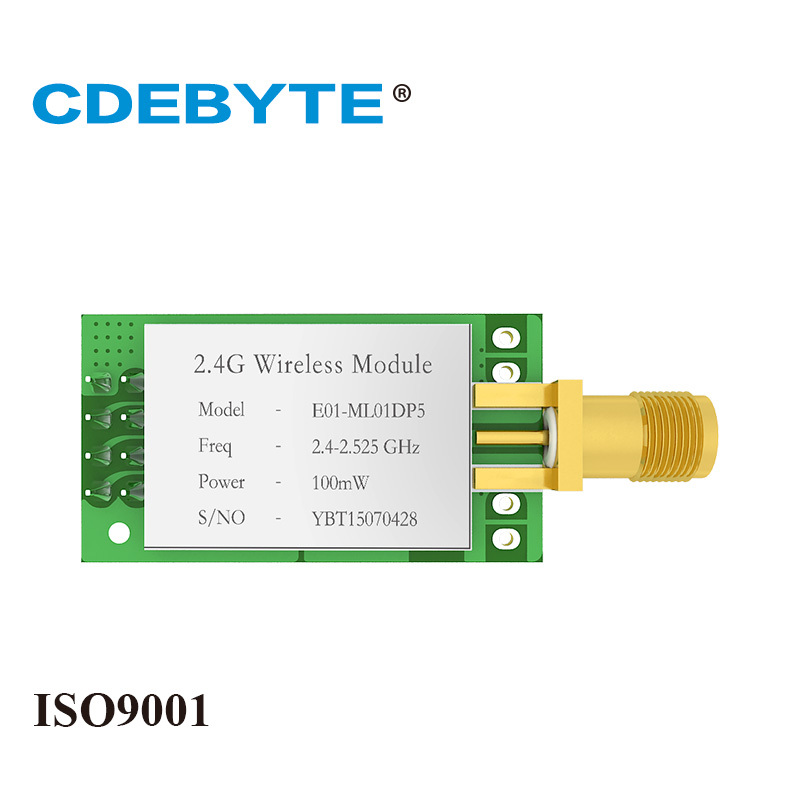 What antenna version of the radio module did you try ? Did you use it with RF24_PA_MAX define to have maximum power ? And in that case did it have a sufficient power supply ?